Vodafone Egypt has deployed Red Hat Cloud Suite to advance its customer-first digital transformation initiative. 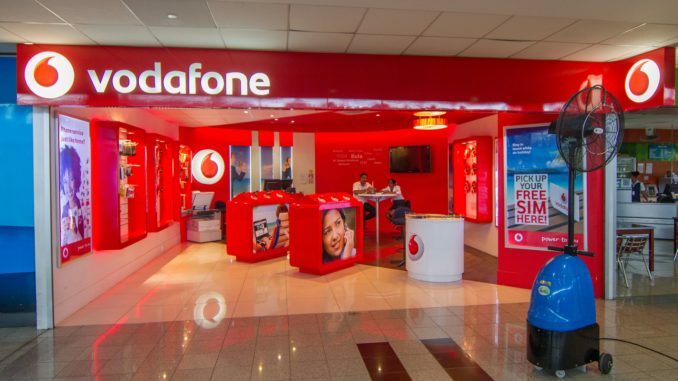 The project includes rebuilding Vodafone Egypt’s website using a microservices-based architecture, and adopting DevOps methodology to better streamline operations and help boost productivity, offering a path for faster time-to-market for new innovations. Red Hat Cloud Suite enables organizations to more easily build cloud-native applications, deploy them and manage these workloads through a single offering, helping businesses to modernize without sacrificing existing IT infrastructure investments. The Vodafone Egypt website is now live on Red Hat OpenShift Container Platform, the industry’s most comprehensive enterprise Kubernetes platform based on the trusted backbone of the world’s leading enterprise Linux platform, Red Hat Enterprise Linux. Vodafone Egypt is in the process of migrating an additional 10 applications to the container platform.